This week, team iW set their worldtimers and traveled to Geneva for the annual shows Salon International de la Haute Horology (SIHH), and the Geneva Time Exhibition (GTE). At the beginning of every year, the beautiful city of Geneva is transformed into its very own watch world. 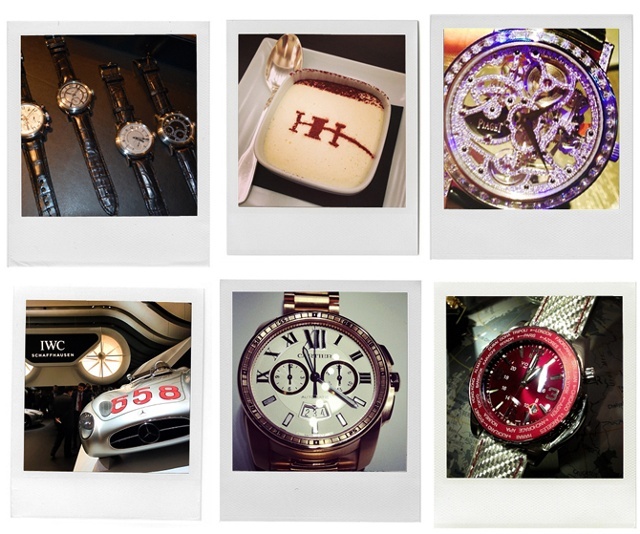 Here, both SIHH and GTE invite industry professionals to view the latest and greatest in timepieces and novelties. The GTE is predominantly focused on smaller independent brands and watchmakers, whereas the SIHH is mainly focused on the Richemont Group. Team iW is pleased to bring you LIVE coverage from both shows this year. We will be reporting via Facebook, Twitter, Pinterest and Instagram - as well as right here on iWMagazine.com. Stay tuned for brand releases, updates, debuts, interviews and more coming straight from Geneva all week long! We also look forward to bringing you coverage from select brands who will be showing at off-site locations in Geneva! 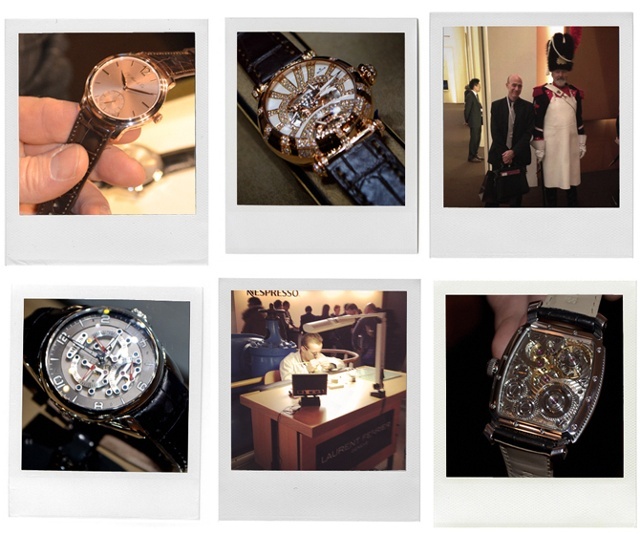 Check out the brands exhibiting at the 2013 SIHH and 2013 GTE.